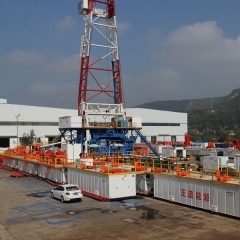 In Oil and Gas Drilling field, Brightway technical engineer supply the drilling fluids treatment solution and customized the drilling mud control system for customs' ZJ20/ZJ30/ZJ40/ZJ50/ZJ60/ZJ70 Drilling Rigs. Brightway is a Professional Desanders and Desilters Manufacturer.Brightway Mud cleaner adopt Sino-Italy joint venture brand OLI Explosion-proof Motor, motive force is more powerful. 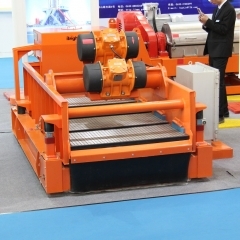 Brightway drying shale shaker adopts the Martin vibration motor and famous brand electronic components such as ABB, SIMENS, SCHEIDER to make the shakers work in good condition. 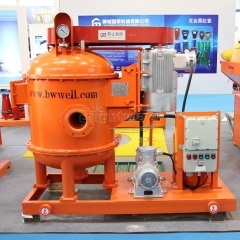 Vacuum degasser is a special equipment for gas extraction in fluids drilling. Degasser plays a major role of removing dissolved gases and gas bubbles. 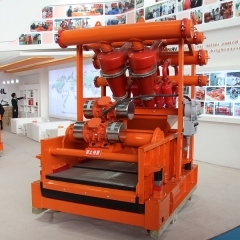 The VFD shale shaker is high vibration frequency; better sieving effect in drilling fuids equipment.VFD shale shaker can reduce the working pressure of second, third, and forth phase drilling solids control equipment, making the whole drilling process purify in benign circulation.